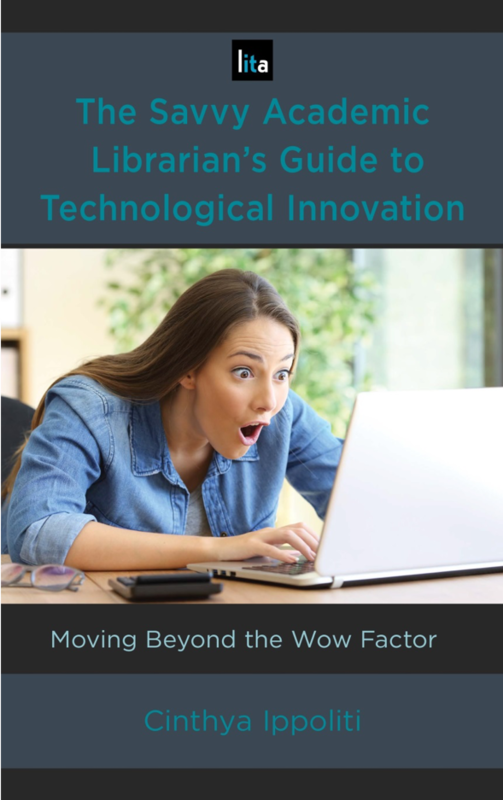 Here are 5 recent and upcoming exciting titles on library technology. 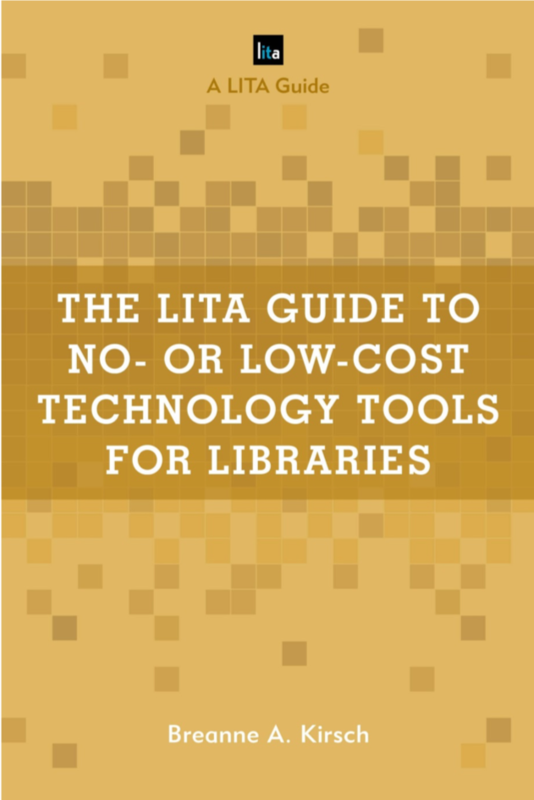 The LITA Guide Series books from Rowman and Littlefield publishers, contain practical, up to date, how-to information, and are usually under 100 pages. 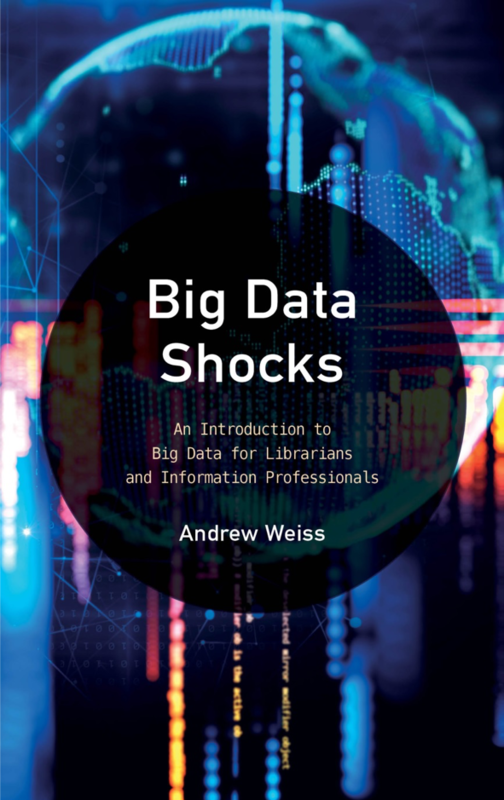 Proposals for new titles can be submitted to the Acquisitions editor using this link. LITA members receive a 20% discount on all the titles. To get that discount, use promotion code RLLITA20 when ordering from the Rowman and Littlefield LITA Guide Series web site. LITA publications help to fulfill its mission to educate, serve and reach out to its members, other ALA members and divisions, and the entire library and information community through its publications, programs and other activities designed to promote, develop, and aid in the implementation of library and information technology.